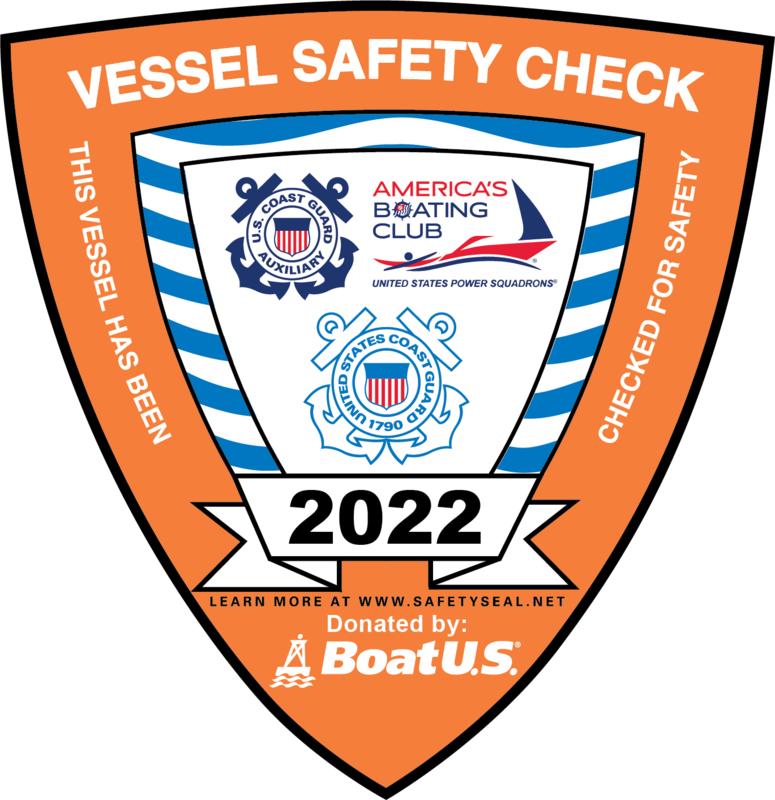 We are America’s Boating Club® (ABC). ABC is a nation-wide organization of boating enthusiasts. We learn together, boat together, and help each other and other boaters on the water and on land. Join the fun! Our America’s Boating Club® (ABC) has 31 clubs in the Mid-Atlantic Region. Please use this map to locate a club and obtain contact information. We look forward to your call!